Introducing the Spectre™ Fan Series from BitFenix. Engineered for both silent operation and maximum airflow, Spectre will keep your entire system well ventilated without making it sound like an airplane hangar. Spectre Fans are designed with sickle fan blades, which enhance airflow without producing excess noise. Fluid dynamic bearings reduce friction for long life and quiet operation, while an attractive matte finish gives your entire system a look that’s second to none. Keeping your cool shouldn’t mean having to make a racket at the same time.  BitFenix Spectre fans are designed to cool silently, so you can keep you mind focused on the task at hand. FDB technology keeps things running smoothly by reducing friction for long life and silent operation. 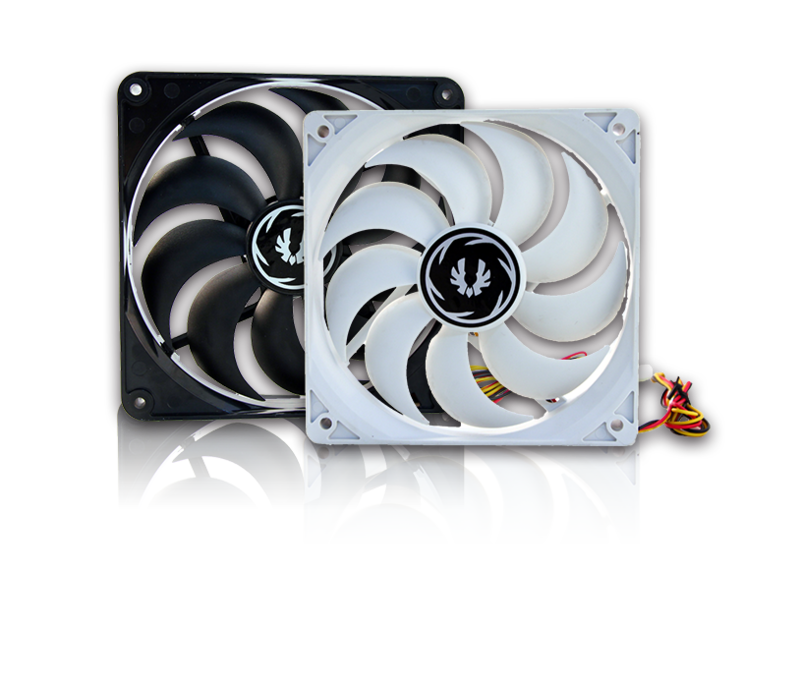 Spectre non-LED Fans are made out of thermoplastic crystalline polymer, which lends a luxurious matte finish. Made from quality materials, Spectre keeps your system looking great.